MOTIVATED SELLER. END UNIT!! OWNER ANXIOUS TO SELL NOW. 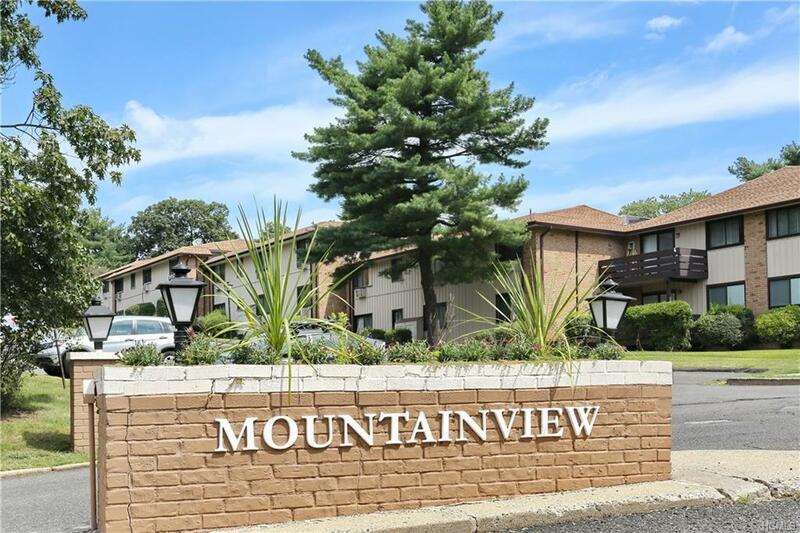 TRULY FANTASTIC FIRST FLOOR END UNIT PARKING STEPS AWAY FROM UNIT.. 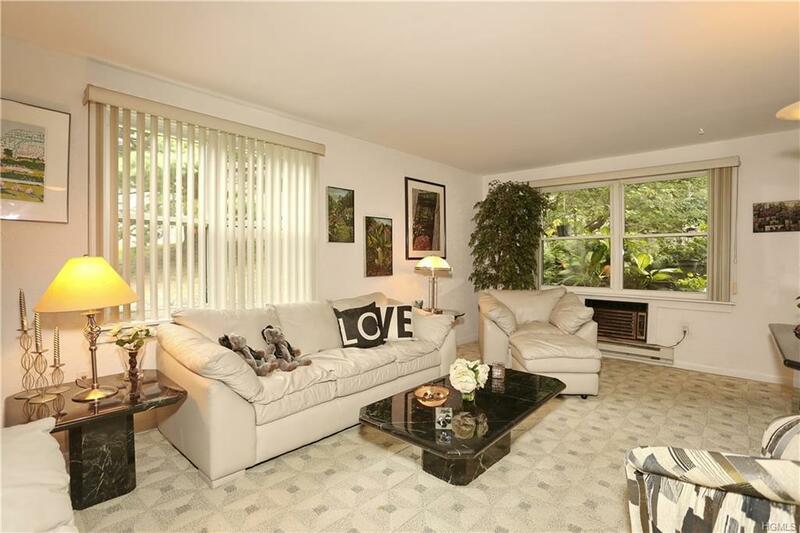 SUNNY & SPACIOUS 2 BED FACES LOVELY COURTYARD. 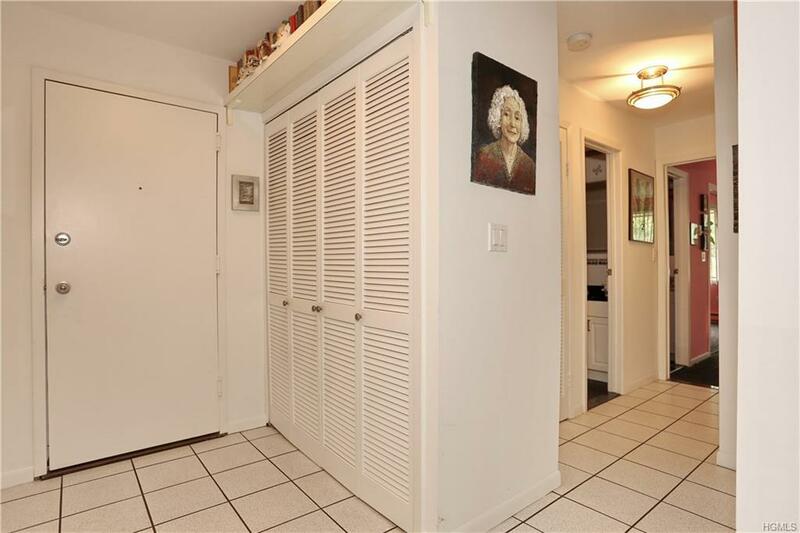 TILE ENTRY W/ LARGE COAT CLOSET. ALL NEW WINDOWS,NEW APPLIANCES,NEW HOT WATER HEATER,NEW A/C UNITS.GORGEOUS CUSTOM KITCHEN W/ GREAT BUILT INS PULL OUT DRAWERS FOR STORAGE. ALSO XL FLOOR TO CEILING PANTRY.KING SIZE MASTER W/ WALL OF CLOSET & ENSUITE BATHROOM.2nd LARGE BEDROOM BOASTS DOUBLE CLOSET W/ SHELVES,PLENTY OF LIGHT. BEAUTIFUL CARPET,UPDATED MARBLE AND TILE BATH.COMMUTERS DELIGHT JUST ROLL DOWN MOUNTAINVIEW AVE JUST A FEW FEET TO THE TZ BRIDGE AND NY RT 87. 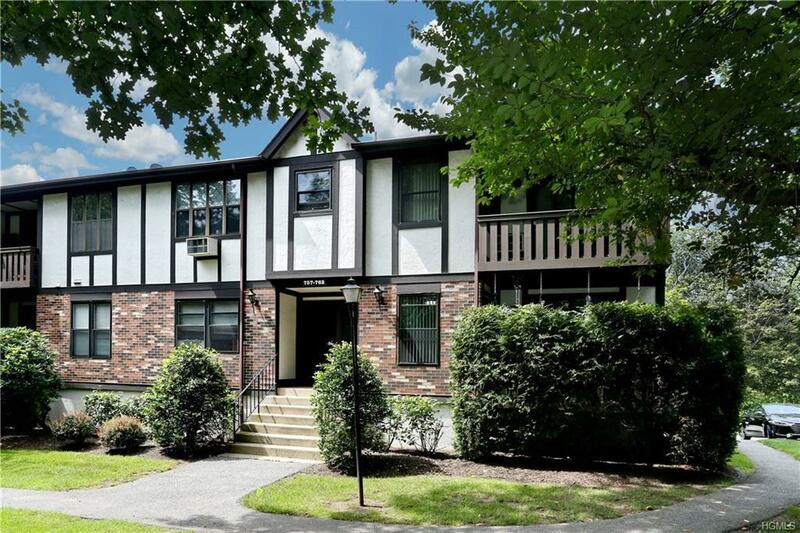 ALL JUST MINUTES AWAY FROM THE LOVELY RIVER TOWN OF NYACK N.Y THIS COMPLEX ALSO HAS AN AMAZING POOL COMPLEX W/ 3 POOLS, SNACKBAR, CLUB HOUSE W/ PLAYGROUND & BASKETBALL COURTS. EASY BREEZY W/ 3 SIDE CROSS VENTILATION. ADDITIONAL STORAGE AREA APPROX 10X10 INCLUDED.TAXES DO NOT REFLECT BASIC STAR REDUCTION OF $1365. PETS WELCOME! COME TAKE A LOOK! Listing courtesy of Yolanda Hoey of More & More Real Estate.